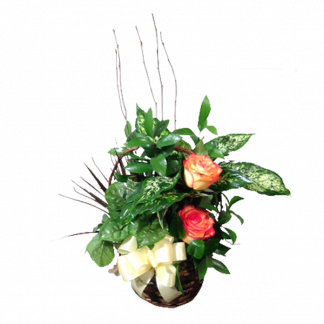 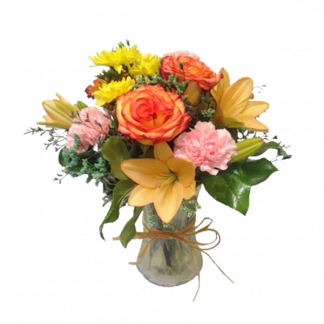 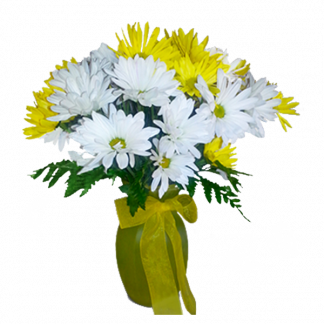 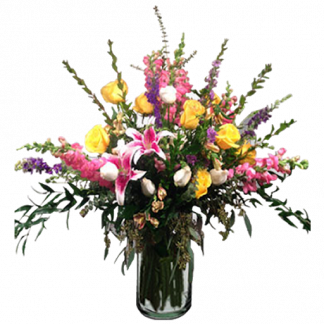 If you are looking for a gift that is simple yet elegant, then the Short & Simple flower arrangement is perfect for you. 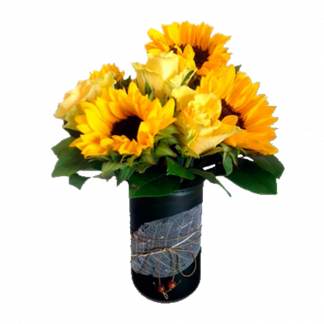 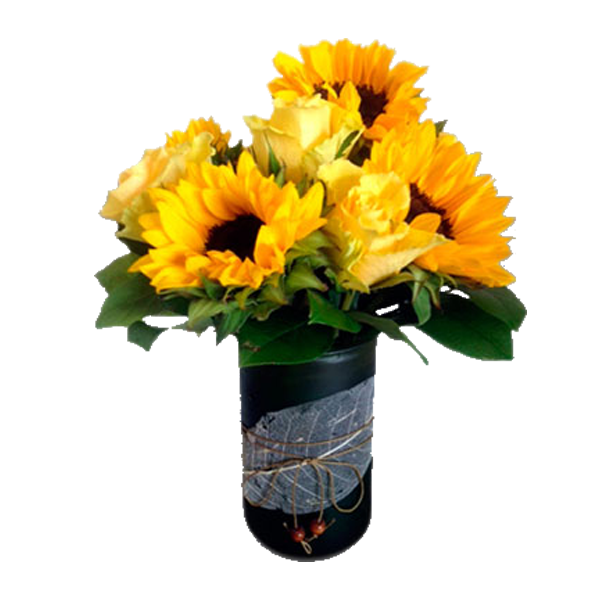 Brighten somebody’s day with a little country chic designed flower vase filled with sunflowers bright as sunshine. 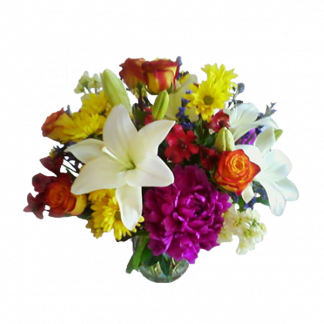 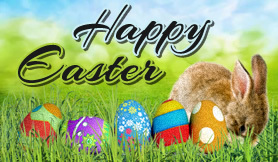 Let Carter Creations be your first choice for flowers.